Monolithic Apps creates custom software for businesses. Does off the shelf software not meet your businesses needs? Perhaps your business is unique and dynamic? Then you need custom software that can be tailored to the way you run your business. A Consultant can help your organization get the most out your technology by shortening workflows and automating process. This will free time and cash so you can focus on growing your business. Do you have users who would like to enter data from a mobile device? 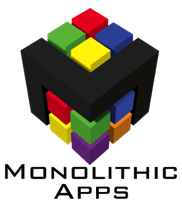 Monolithic Apps can provide Application development on mobile devices that integrate into your data infrastructure. Are your users working out of network coverage? You can have users collect data offline and sync to the main system when a network connection is available. Applications can be deployed using Web Apps, Natively or with FileMaker Go. Regularly meeting with a consultant will help distil your application to its natural and simplest form. You are the expert at your business and a consultant can guide you to the tools that will save you time and money. Meeting with a consultant on a regular basis during development will foster a cycle of task analysis, development and testing. This pattern will lead to shorter workflows and automation so you can get more value from your time. Keeping things modular allows your application to be more cost effective to upgrade and maintain. It also simplifies the process of adding other solutions to your application. Each component is designed with a modular concept. Small independent parts that fit together into a large application. This also insures your application is simple and doesn’t have features you are not using. 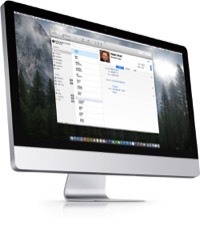 Are you looking for a FileMaker Pro Developer? As a FileMaker certified developer and solutions provider Monolithic Apps can provide custom development for FileMaker Pro. 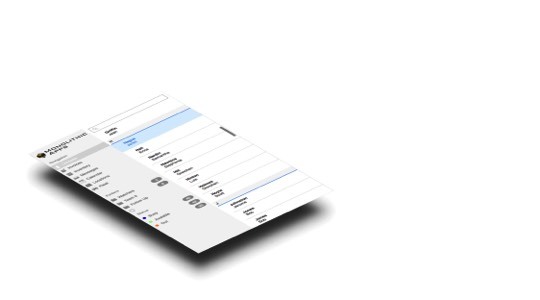 Working with FileMaker Pro from version 7 and up has provided a broad range of experience.